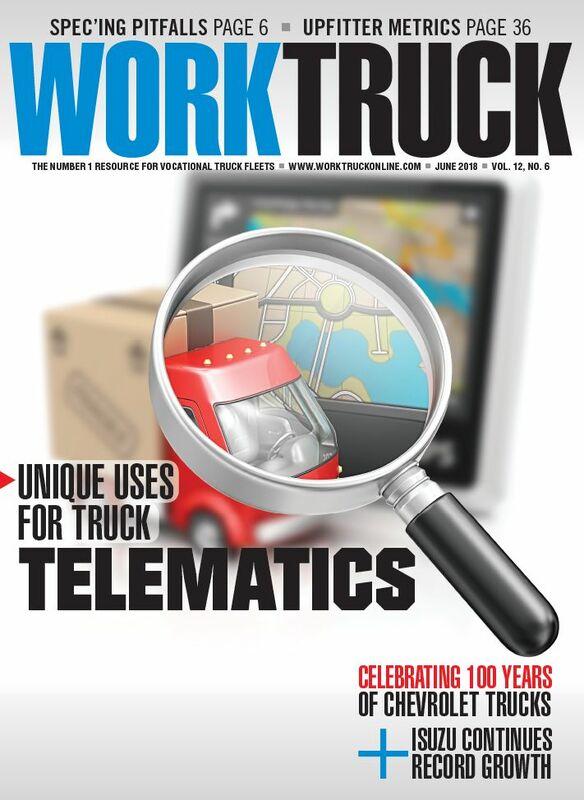 February 6, 2019 • Vactor Manufacturing, Inc. The Prodigy vacuum excavator from TRUVAC offers power and performance in a smaller footprint. Vactor Manufacturing, Inc., a subsidiary of Federal Signal Corporation and manufacturer of sewer and catch basin cleaners and vacuum excavators, introduced TRUVAC, a brand of vacuum excavator trucks designed specifically to satisfy the safe-digging requirements of businesses or organizations that locate and verify underground utility lines and pipes. 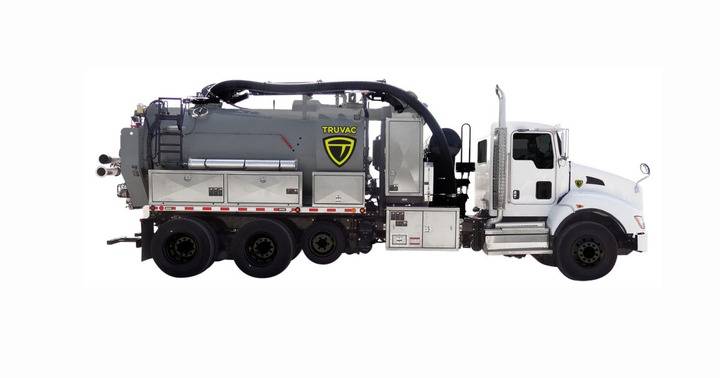 The TRUVAC brand will focus on vacuum excavation, while the Vactor brand will continue to focus on equipment solutions for cleaning and maintaining sewers and catch basins. An expansive network of dealers has been carefully selected to sell TRUVAC machines across the U.S. and Canada. 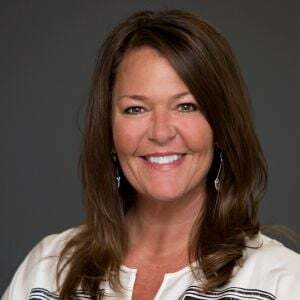 Additionally, a team of dedicated, experienced sales managers, product management, service/support personnel, and marketing staff is concentrating on the growth, expansion, and operations of the TRUVAC brand. The team is based at Vactor Manufacturing, Inc.’s headquarters and production facilities in Streator, where TRUVAC machines are built. 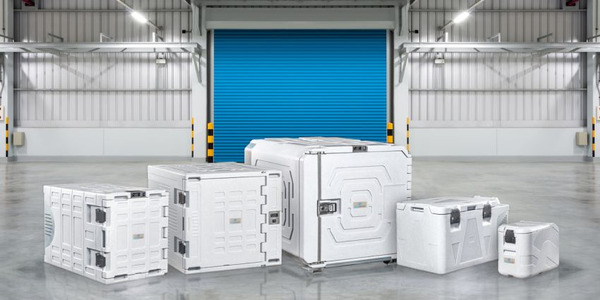 Coldtainer announced the availability of a new highly versatile and reliable solution for temperature-controlled transportation. 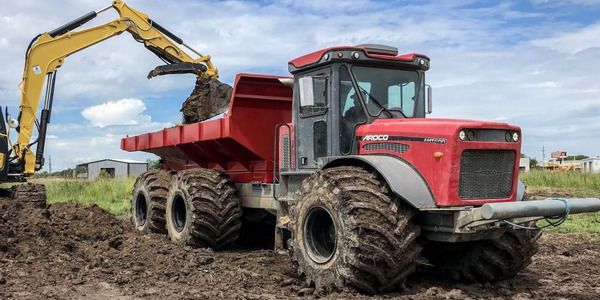 ARDCO launched new AMT Dump Beds for the Articulating Multi-Purpose Truck (AMT), offering payloads of 10 to 20 tons, volume upgrades for lighter materials, and tire options to suit extreme conditions. 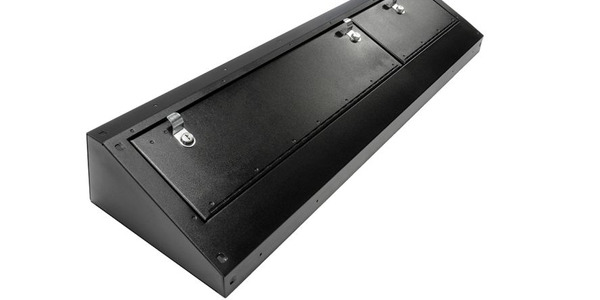 The no-drill steel mounting plate works for any light with a magnetic mounting base up to 30 pounds, including spotlights, flood lights, flashers, and beacons. 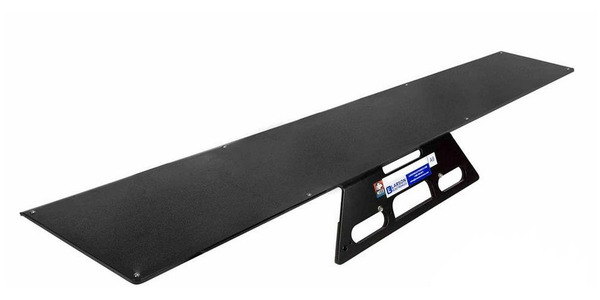 Tuffy Security Products has unveiled its Model 343 Under Rear Seat Lockbox for 2014 to current model-year Chevrolet Colorado and GMC Canyon Crew Cab pickup trucks. 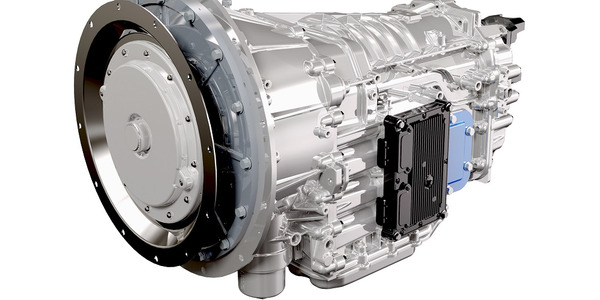 Eaton Cummins has expanded medium-duty application coverage for the Procision 7-speed dual clutch automatic transmission to include utility, construction, tanker, refuse, and municipal trucks. 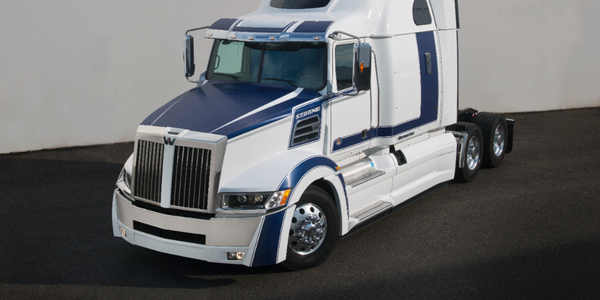 Western Star has added a new option for personalizing the 5700XE – the Phantom 2 Graphics package featuring new, modular components for more customization options.